WHub and KPMG Bring you a Special Edition for RISE Conference. Discover each and every HK Startups that will make a difference at RISE. Get your printed copy directly at the RISE conference. You will find 10 Must Do's for a successful pitching. 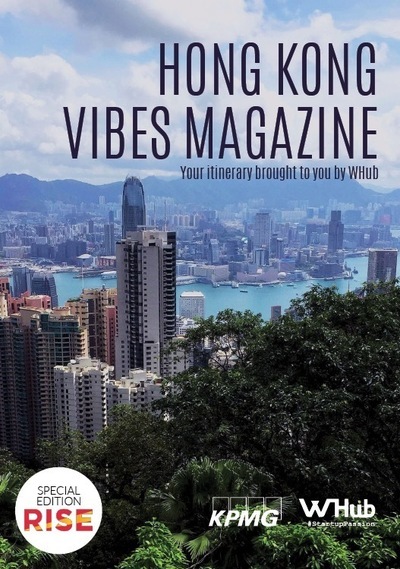 Chill out in Hong Kong and find its hidden gems, where to eat, get fit and chill.